Samsung is busy preparing for it upcoming flagship phone release which is going to be the Galaxy S10. 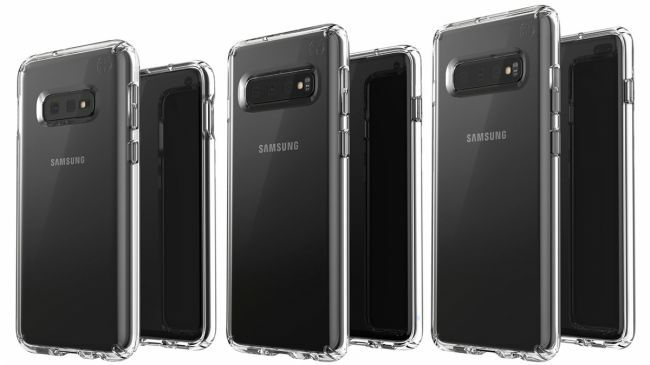 While the company has not officially introduced the device to the public yet there is already a leaked image showing the three models that will soon hit the market. The three upcoming models are the Samsung Galaxy S10E, Samsung Galaxy S10, and the Samsung Galaxy S10 Plus. Although we still don't have the specific details on what each of these models will be offering to consumers we are sure that these are going to be great devices.